. استمتع بالخدمات الراقية والضيافة التي لا مثيل لها بهذا الفندق في جولد كوست. تتضمن الميزات الرئيسية في هذا الفندق: تسجيل وصول/خروج سريع, تخزين الأمتعة, واي فاي في المناطق العامة, صف السيارات, رعاية أطفال. لقد جهزت هذه الإقامة الفندقية بعناية فائقة لتوفر مستوى عالي من الراحة. في بعض الغرف يجد النزيل تلفزيون بشاشة مسطحة, اتصال لاسلكي بالإنترنت, حوض الاسترخاء, غرف لغير المدخنين, مكيف هواء. يقدم الفندق العديد من الفرص للاستجمام كمثل مركز للياقة البدنية, ساونا, مسار جولف - ضمن 3 كم, حمام سباحة خارجي, سبا. استمتع بخدمات لا يعلى عليها وعنوان ذو اعتبار في Oceana on Broadbeach . يرجى من النزلاء الإشارة إلى موعد وصولهم التقديري في قسم "الطلبات الخاصة" أثناء الحجز. على النزلاء إظهار بطاقة ائتمانية وبطاقة هوية عند تسجيل الوصول. -700 دولار أسترالي للبنتهاوس السفلي ثلاثي الأسرّة والبنتهاوس الفاخر السفلي ثلاثي الأسرّة والبنتهاوس السفلي من 4 غرف. From the moment we arrived everything was perfect. Staff were very welcoming and helpful, room 90, three bedroom sub-penthouse was amazing! 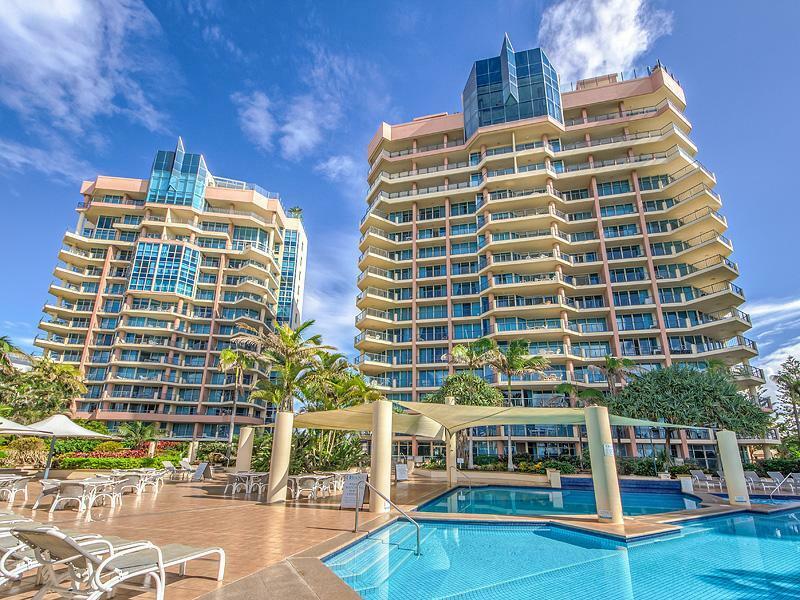 It was huge with fantastic ocean and pool views. Loved it! Enjoyed the apartment, but, it is quite a walk to most restaurants. WiFi has to be paid for, which is a nuisance. Staff say this should change soon. Thanks for your time. we provide Free WIFI now. We really enjoyed our stay. The staff were so helpful and the location and facilities excellent. We will be back! It's was fantastic! My 2nd time staying here and I still love it! Will recommend to every single Fren out there ^.^ thumbs up! 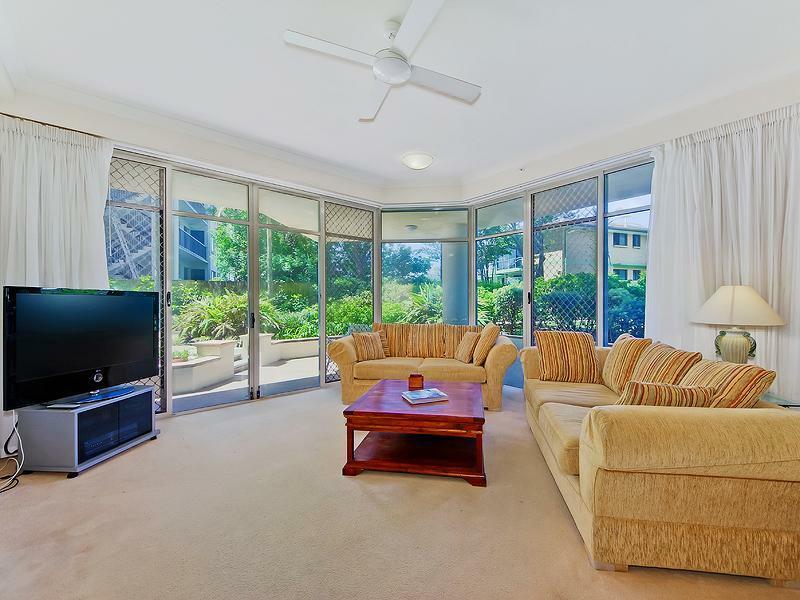 Oceana on Broadbeach has great ocean views, good sized units and lovely garden setting. 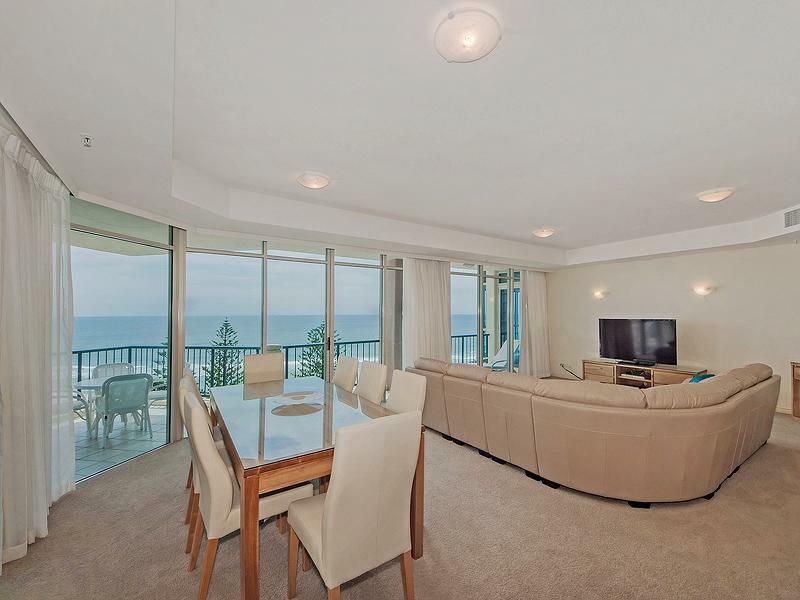 It is about a 15 minute walk to Broadbeach restaurants and cafes. 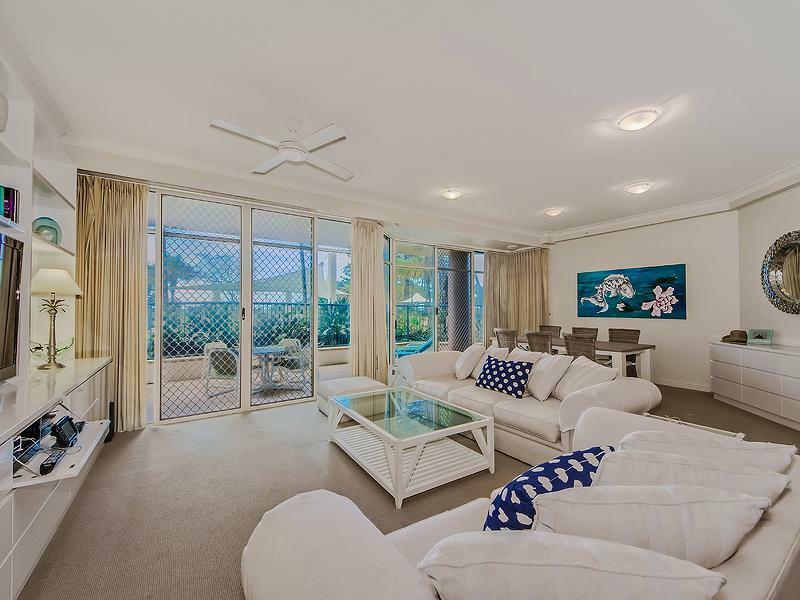 The apartment is highly spacious and beautifully furnished. It was in pristine condition when we checked in. The electric stove, microwave oven, huge fridge and washing facilities provides for all your basic needs. Very convenient to cook up a meal or store food and drinks. 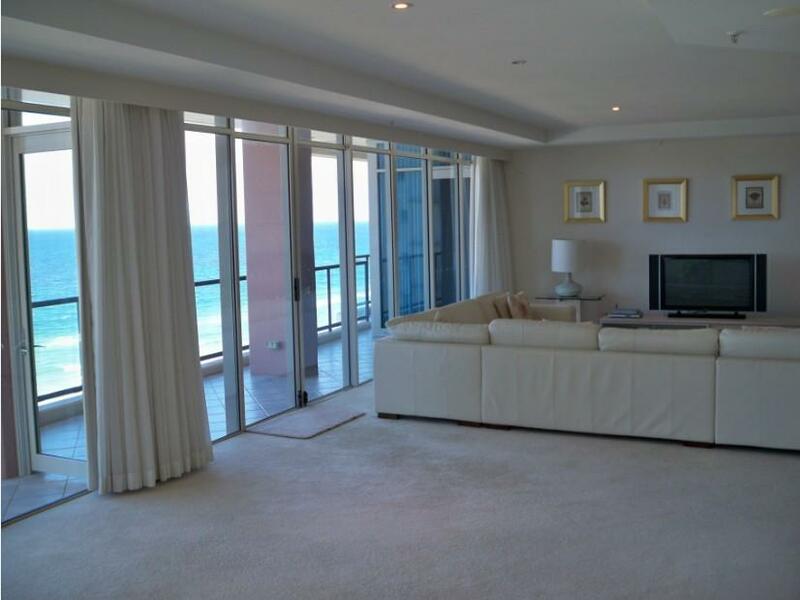 The balcony is huge and allows for a nice place to relax and enjoy a magnificent ocean view. 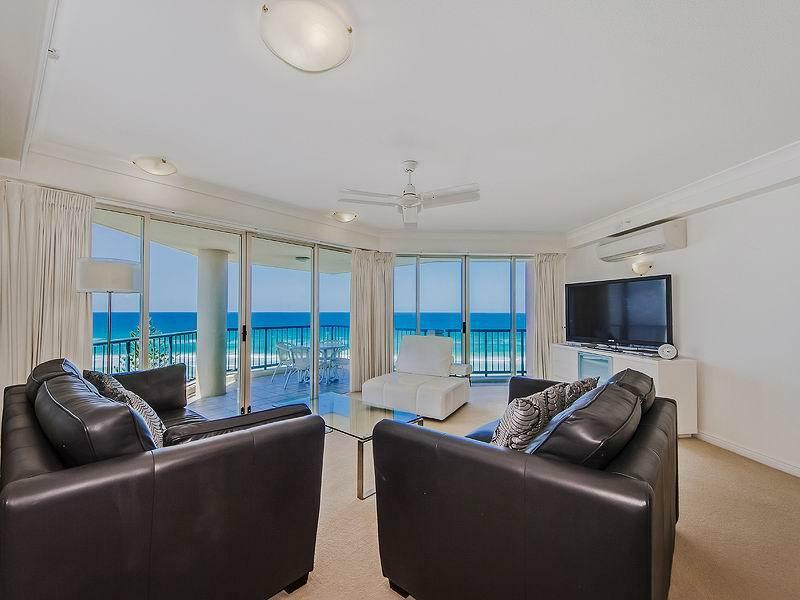 The beach is just a few minutes away and it's conveniently located a 10minute walk away from florida garden g link train station, which allows for travel to surfers paradise and many other places. There are various busstops available near oceana with a variety of services heading to the main tourist hotshots such as to the theme parks. The pool and gym facilities are nice for your daily exercise. There are a few cafes and restaurants located near oceana that are highly recommended. Would recommend oceana especially for families who wanna have good old fun. We had a lovely stay despite the weather being very ordinary - rooms are excellent as is the location. 4,sub penthouse apartment was very spacious. Apartment was clean. Self,contained which was good especially having young children. Everything good except we wouldn't be able to locate the heater so had freezing nights. Tap hot water was burning hot and some showers experienced hot then suddenly cold water which was really hard for kids to shower by themselves. Fantastic. Great staff. Everything you need. Great kitchen, lounge and bedrooms. We were pleasantly surprised with the huge apartment. However, we were truly disappointed as we were allocated at level 2 (#02-04 similar to a previous guest Catherine in one of reviews） . The view was a big disappointment given that we specially opted for an ocean-view. The view was 95% facing the street and maybe a peek at some far corner where you could probably get a glimpse of the sea. Questioned the front desk and was told that agoda is only allocated a percentage of the rooms at special rate so in fact mine is considered "ocean view". Was advised that we have to opt for ocean FRONT view or something so please take note to read between the lines when making a booking. Security was a big issue for me given that we are onky at level 2 and the sheer no. Of doors and windows that we have to latch up whenever we go out or heading for bed as the balcony was a long one which has a door leading to master bedroom as well. Have never felt more insecure in any other hotel stay than this. Other than that, the huge space did allow my 3 and 7 yr olds to run around happily. They have a great eatery called Lola across the street that serve good good. A must try. Near the beach, comfortable beds and nice pool. 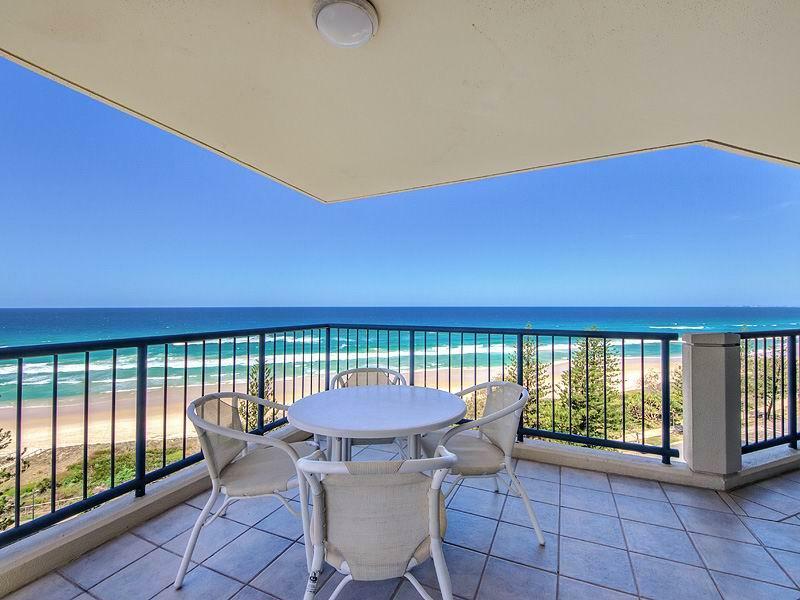 We paid for an ocean view apartment but was given unit #02-04 (low floor). We were given a glimpse of the beach view from our 2nd floor balcony. Totally disappointed! We have photos taken from our balcony as proof. Nice hotel, nice pool by the beach. Beach view apartment, didn't have a great view as was on lvl2, with trees obscuring the view.